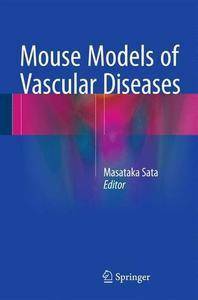 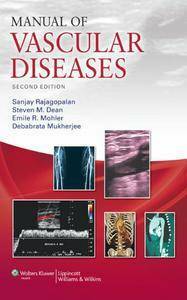 Sanjay Rajagopalan MD FACC FAHA, Steven M. Dean DO, Emile R. Mohler III MD, Debabrata Mukherjee MD FACC, "Manual of Vascular Diseases, 2nd Edition"
This book is a collection of expert essays on animal models of human diseases of global interest. 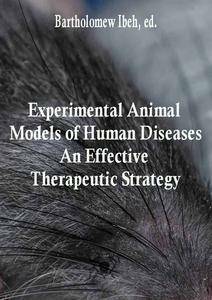 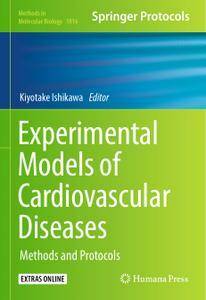 A objective of the book is to provide real-time experimental approach to scientists, clinicians, ethicists, medicolegal/medical jurisprudence workers, immunologists, postgraduate students, and vaccinologists and informative and multidisciplinary approach for the identification of new therapeutic targets and biomarkers using animal models as well as investigating the pathogenesis and therapeutic strategies of human diseases. 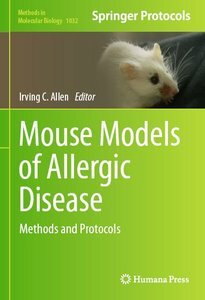 Over the last half century, a dramatic increase in allergic diseases has been observed throughout industrialized nations, which has resulted in significant worldwide socio-economic challenges. 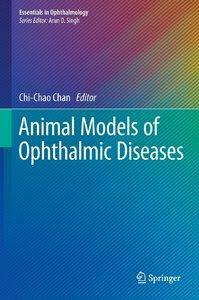 Chi-Chao Chan, "Animal Models of Ophthalmic Diseases"
This text highlights seminal discoveries and also provides comprehensive and state-of the-art approach to mouse models of human patient tumors. 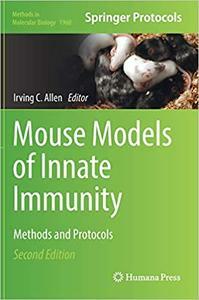 These areas include training, basic techniques, as well as general troubleshooting. 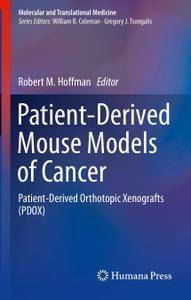 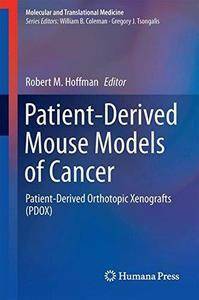 Subsequent chapters focus on the different mouse models of patient tumors including the various strains of immunodeficient mice currently available and the transplantation techniques that can be used as well as state-of-the-art imaging techniques. 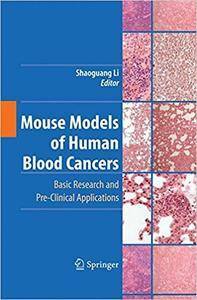 Shaoguang Li, "Mouse Models of Human Blood Cancers: Basic Research and Pre-clinical Applications"